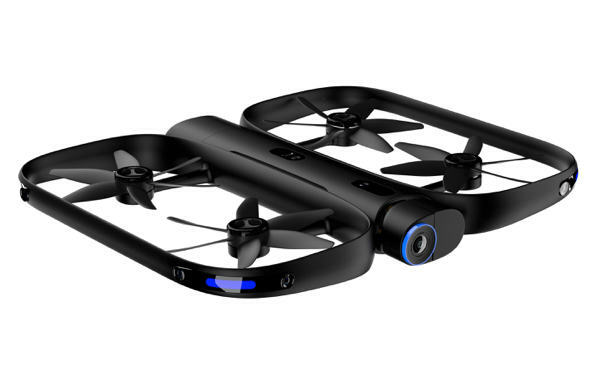 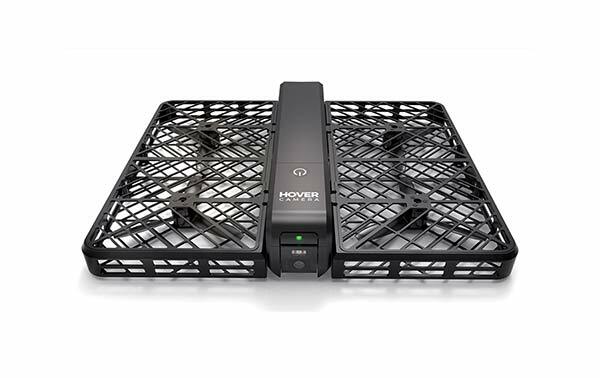 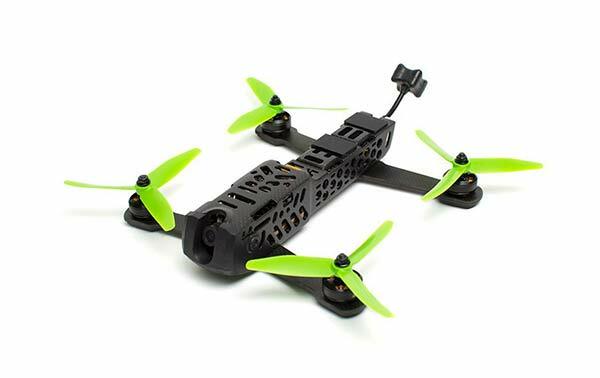 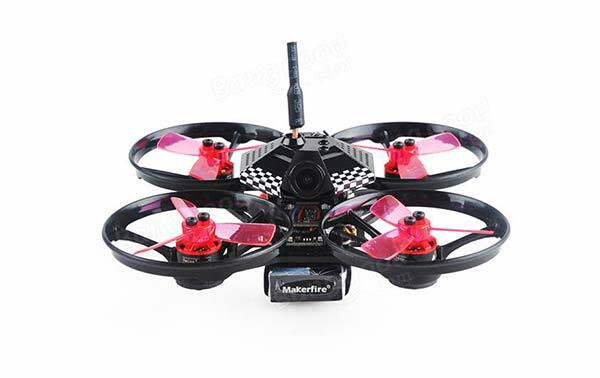 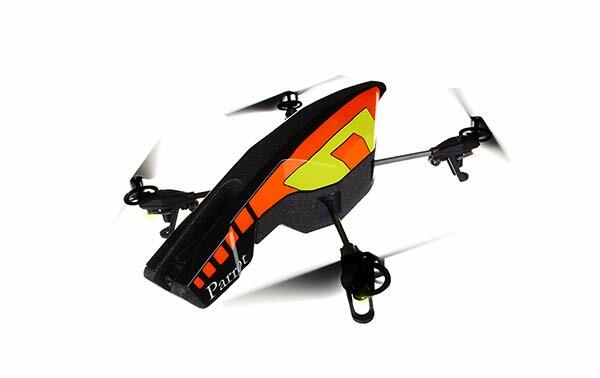 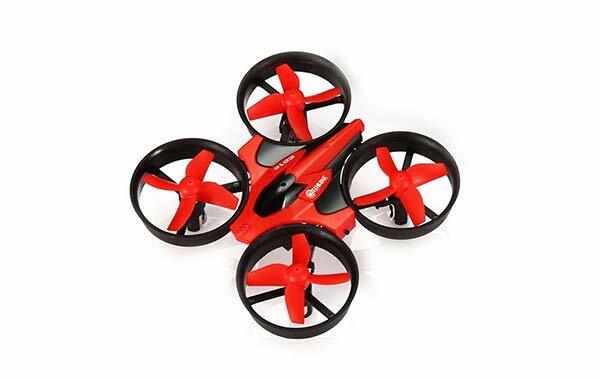 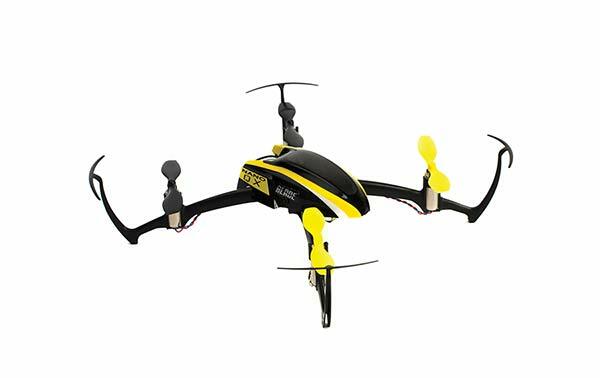 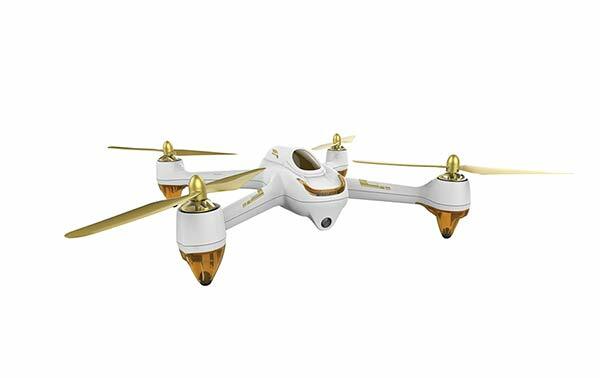 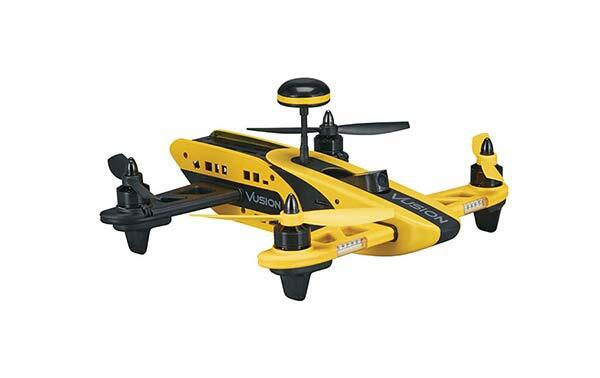 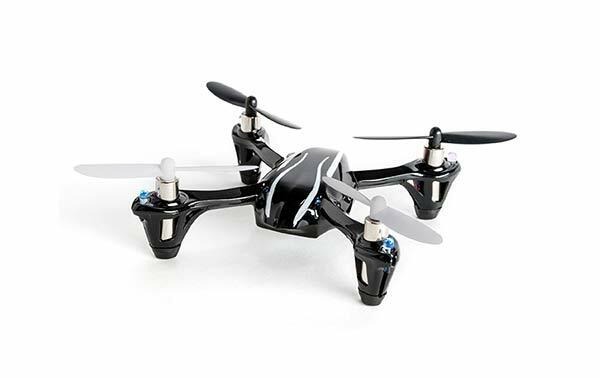 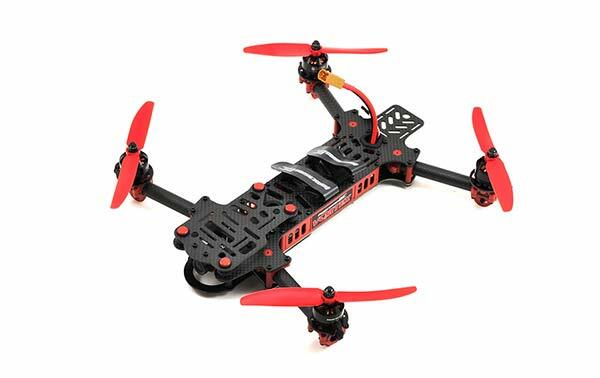 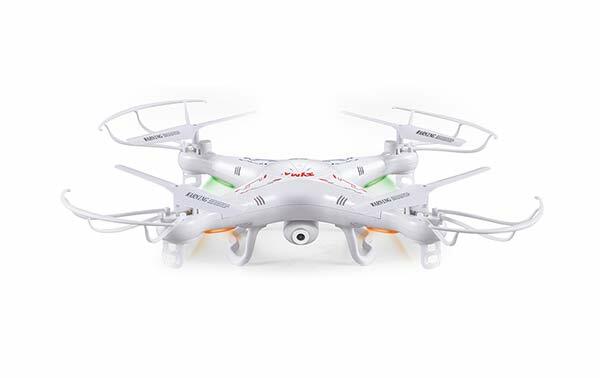 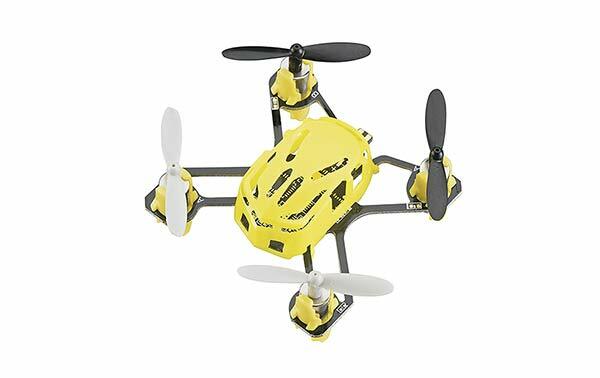 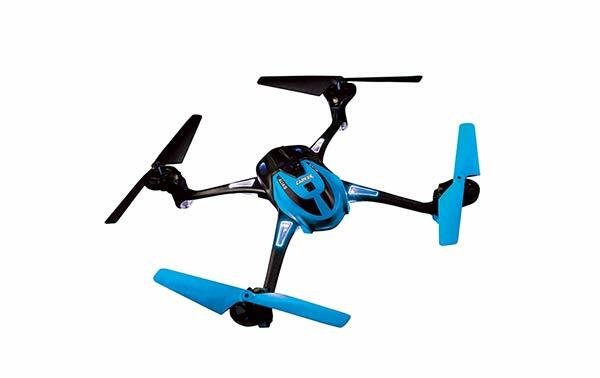 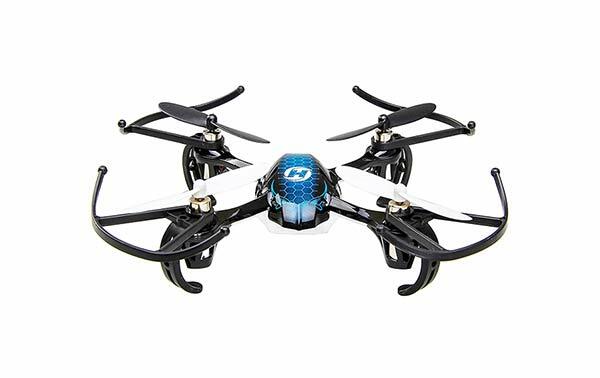 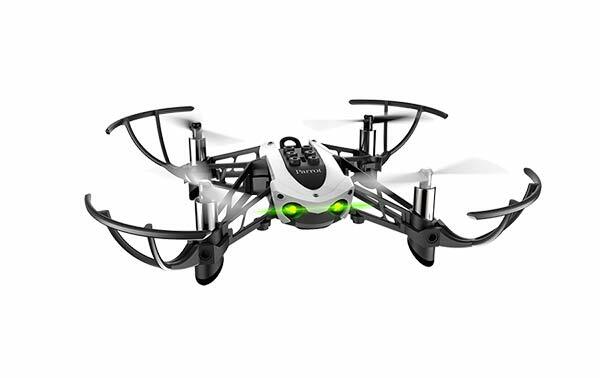 This drone is not for everyone, but those of you who need it will love it. 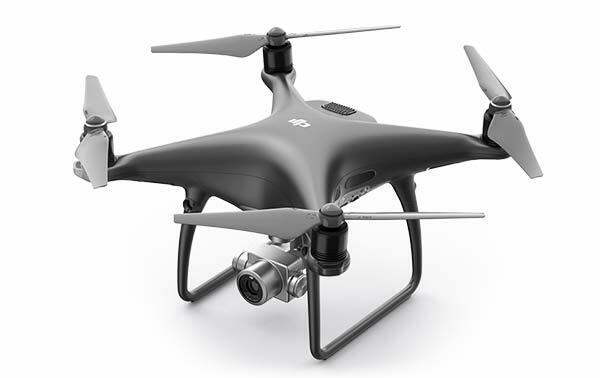 The Inspire 1 is an old drone. 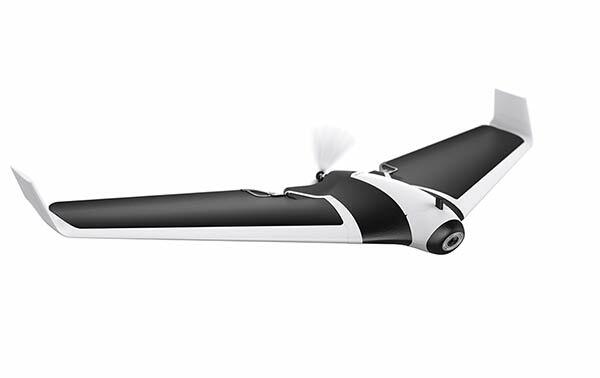 In fact, It’s almost 3 years old now and yet there’s still no other drone that has all of the same functionality in a ready-to-fly package. 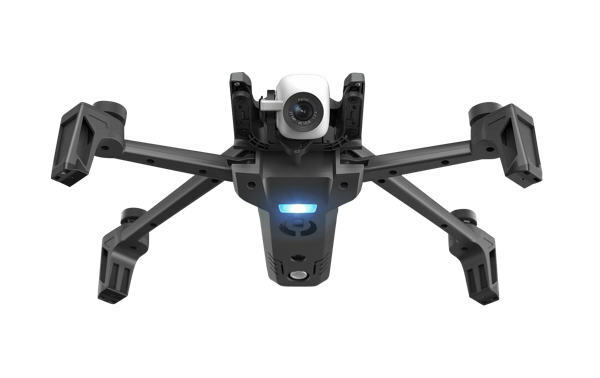 You could say that the Inspire 2 replaces the Inspire 1, but with a starting price of $3,000 that can easily go up to $10,000 if you want the best camera option, not all film makers can afford it. 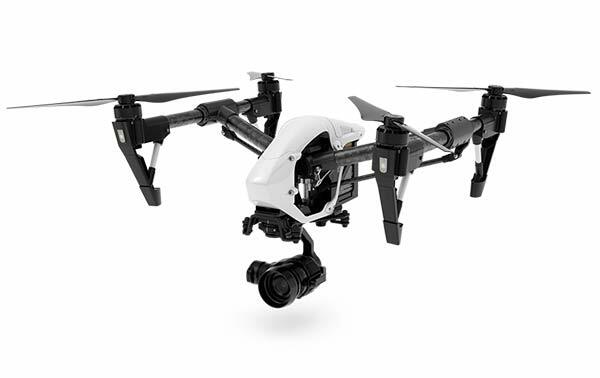 That’s the main reason why the Inspire 1 is still relevant, but there’s more. 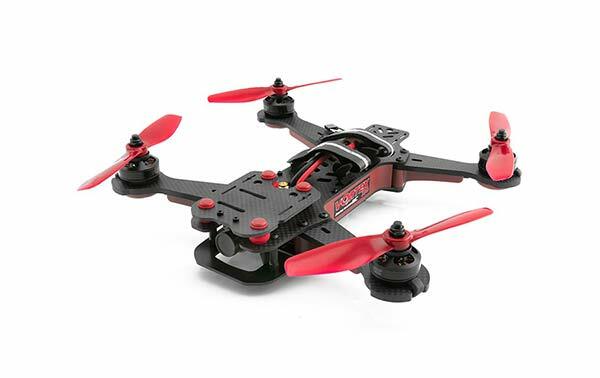 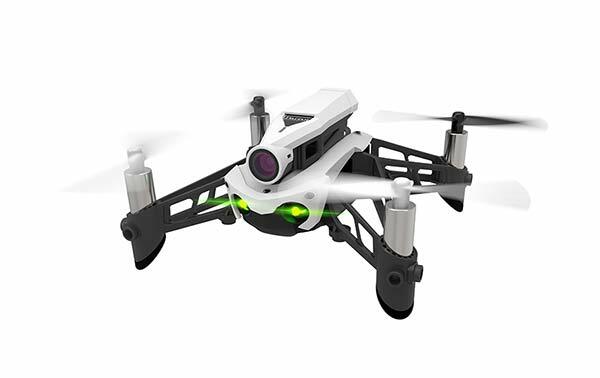 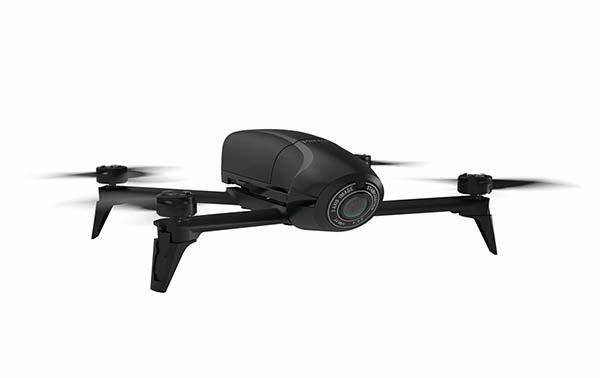 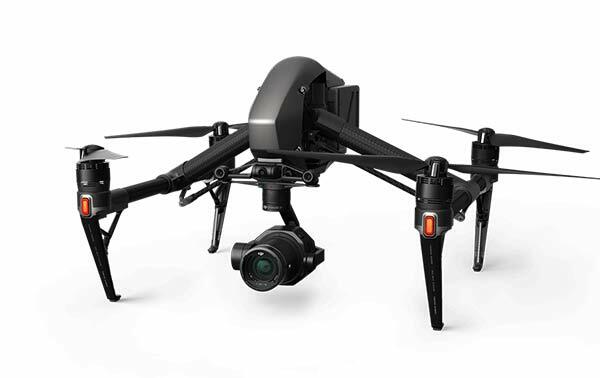 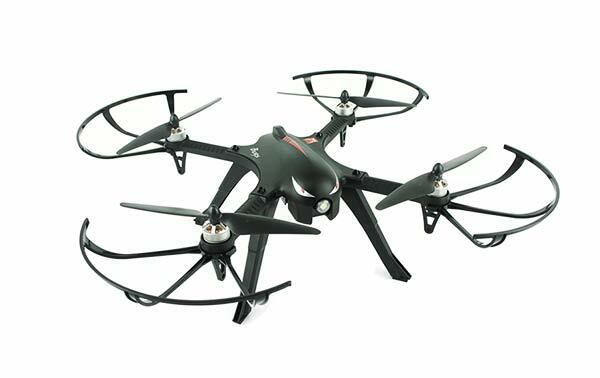 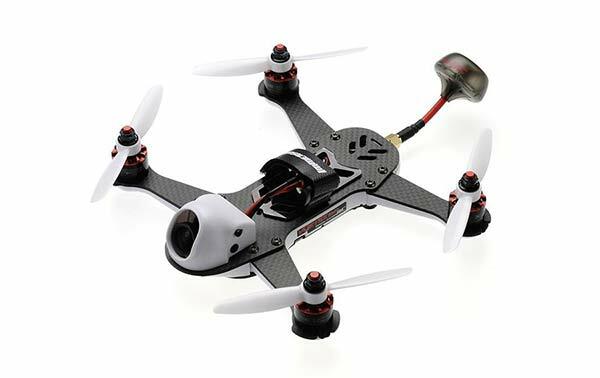 The inspire 2 can’t hold the Zenmuse Z30 or the Zenmuse XT cameras for long zoom and thermal imaging. 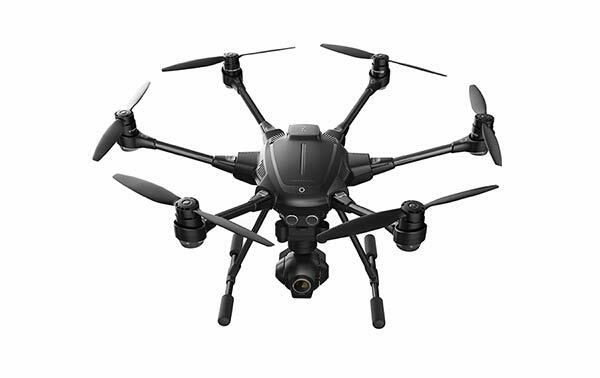 Although the Inspire 1 is from 2014, it still has a lot of technology that most drones don’t have, like long distance image transmission and the ability to carry professional cameras like the X5R. 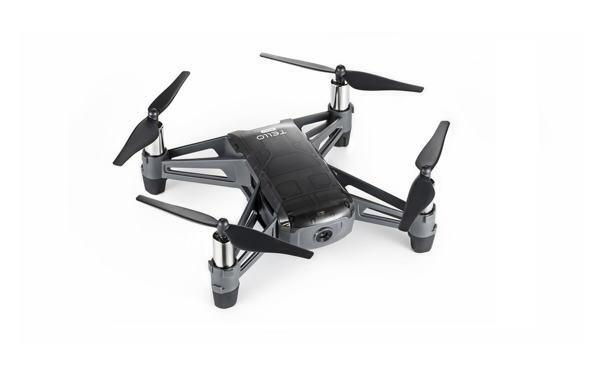 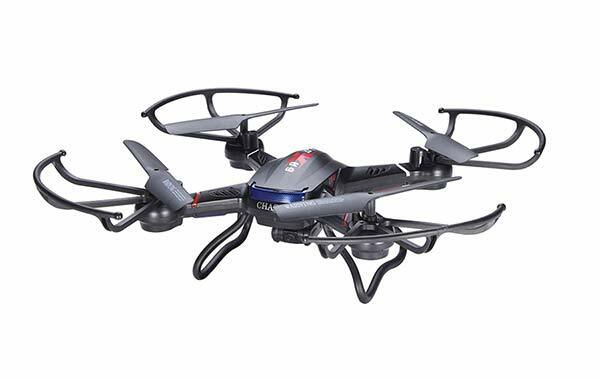 There are some down sides to buying an older drone, and here are some of them. 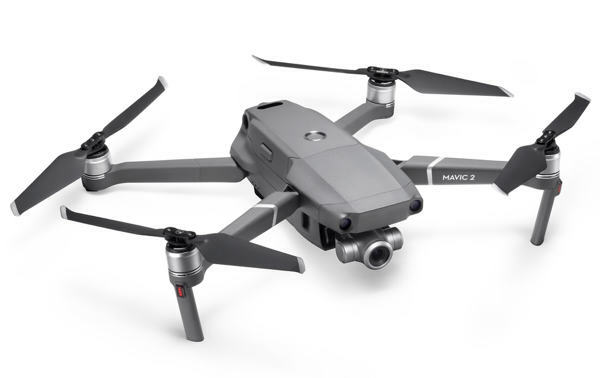 First of all, there’s no obstacle avoidance like you would see on DJI’s new drones, so if you lose connection with the drone, it won’t intelligently come back while avoiding obstacles. 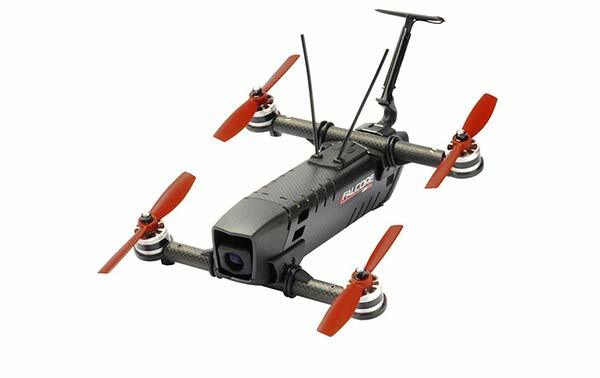 The other big drawback is that it’s a big drone that uses a lot of power, so the flight time is only about 16 minutes, and it goes down even more if you put a heavy camera on in like the X5R. 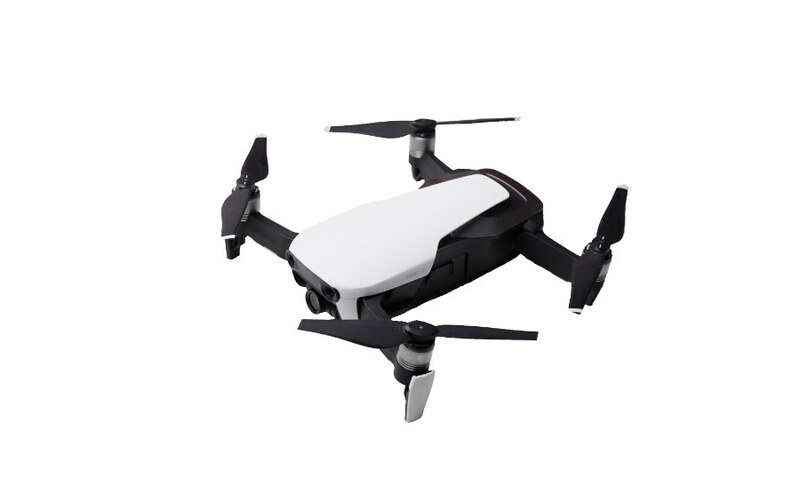 If you aren’t familiar with the Inspire series, they’re professional drones from DJI that have transforming designs and interchangeable payloads. 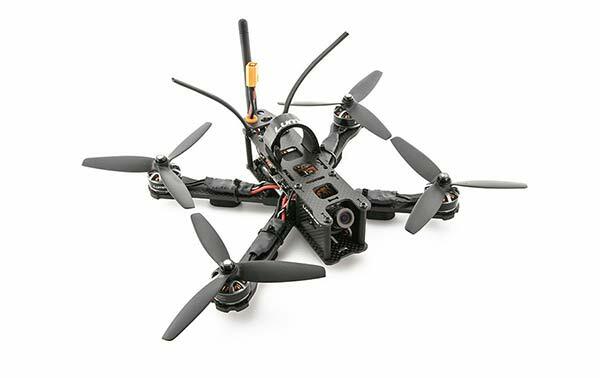 When you start flying, the arms will raise up to remove the propellers from your shots. 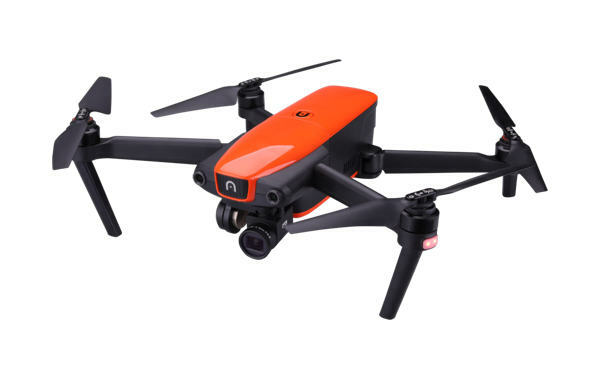 This also helps make the Inspire drones more stable and wind resistant. 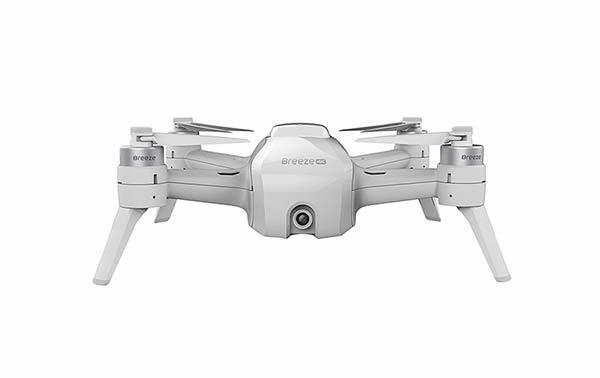 If you want a drone that can shoot amazing videos for your budget film, I would let its flaws stop me from getting it. 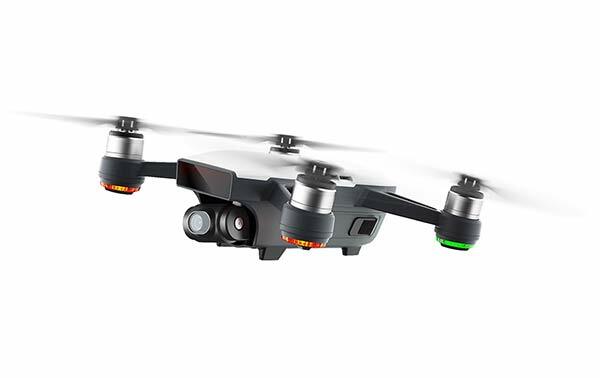 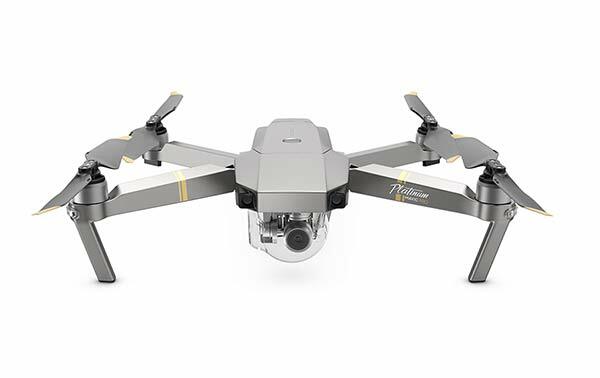 With the micro-four-thirds sensor on the X5 camera, some interchangeable lenses, and the transforming design that lifts the propellers out of your shots, the Inspire 1 is able to get footage that would be impossible using a drone like the Phantom 4 Pro.